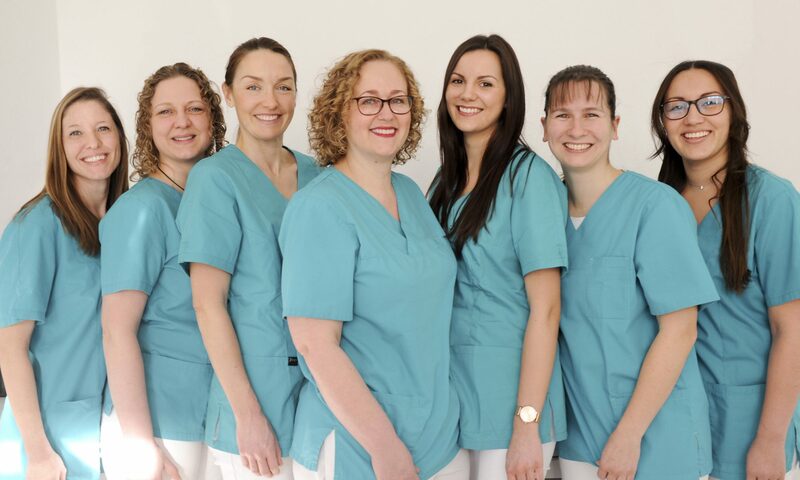 Having a competent team under my guidance, who professionally and lovingly care for the well-being of the patients, makes my work much easier. 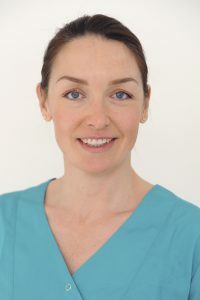 Having received my dental training at Tufts University School of Dental Medicine ( 1988-1992) in Boston, USA, my work is based on comprehensive knowledge of the various fields of dentistry, allowing me to implement an individual course of treatment for each patient. An ethical and conscientious implementation is the foundation of my approach to treatment. It is important to me that patients understand that many oral diseases can be prevented by proper prophylactic measures, or can be dealt with at the earliest possible stage. I would be happy to speak with you in German, English, Hebrew, Russian, Spanish or French. 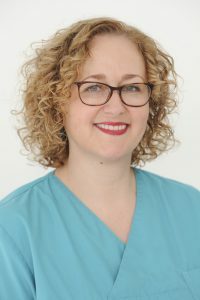 In 2013 I became a member of the team of my colleague Aviva Grinfeld in the specialized field of periodontology (gum disease) and implantology, which constitute important elements in Aviva Grinfeld’s philosophy. I perform periodontal surgical treatments for patients with advanced stages of gum disease. 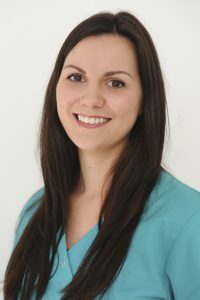 I also provide patients with dental implants, crown lengthening procedures and gingival grafts, which play an important role in aesthetic dentistry. 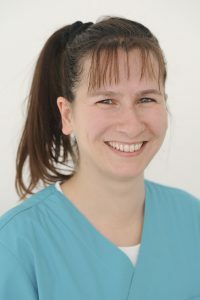 I completed my dental training at the Freie Universität Berlin (1992-1998) and then specialized in the field of periodontology (gum disease) and implantology at the University of California /USA 2001-2004. I make sure that you have a nice smile and that your gums remain healthy. I became a dental hygienist in 2008. 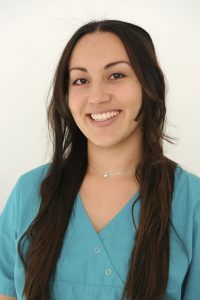 Since 2011, I have been a part of Doctor Grinfeld’s team, offering dental hygiene (cleanings) and taking care of patients’ periodontal needs (everything that has to do with gums). 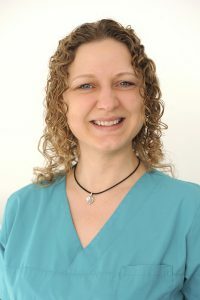 I also became a dental hygienist in 2007 in order to offer professional dental hygiene (cleanings) as well as periodontal treatments at the highest level. I have been a member of the team since 2013. I have been practicing Dental Hygiene in the United States for many years. Berlin is my hometown and I moved back here to be with family. There are two important reasons for me why I joined Aviva Grinfeld’s team in 2018. One, our patients are not just numbers to us, but actual people that we genuinely care for. Two, our focus is to treat gum disease and not “just clean teeth”. 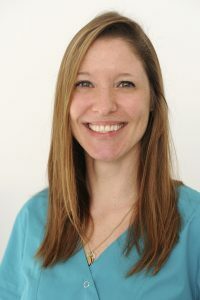 I am excited to educate my patients about the Mouth-Body Connection and help them achieve optimal oral health, which in turn will improve body health. I keep the office running smoothly. I am here to help you with whatever you need!